in our name in retaliation for those organisations’ actions against WikiLeaks. 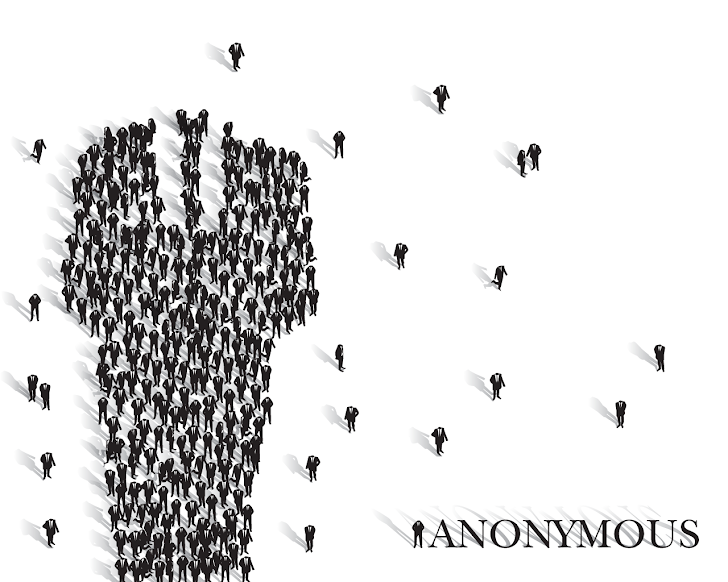 from yourself, the UK government, to us, Anonymous, the people. power of the given server at once and thereby causing a huge ‘traffic jam’. and will not, stand idle while this injustice is being done. as high as £5000 would also put an incredible strain on the minors’ families.